This past week I have been caught using the "F-word", a lot. I try to refrain, but I suppose it is inevitable, after all, "Fall" is just around the corner. It is still August, and technically still the Summer Season for another 3 weeks. However, the last few days it is not the "F-word" that people are dropping as much as they are asking, "What kind of winter are we going to have?" Seems way too early to be thinking about snow, but the main reason I get inundated the last week or so of August about the outlook for the coming winter is because around September 1st the price of a season pass at most ski areas goes up. It's simple psychological economics, if you hear it is going to be a "big" winter, then you are more likely to throw down now for the goods. Goods that haven't even been manufactured yet. I suppose everyone is just looking for a little assurance that there will be plenty of snow this winter. On the other hand, if you hear that is is supposed to be a "dry" winter where you ski, you might not be willing to make an investment in the product until it comes on the market and proves itself by out-performing the forecast. You're betting on the futures market. It's commodity trading in the white stuff. I don't do any trading, personally. I don't even think I own any stocks, and my IRA has about $250 dollars in it (since 2008). Basically, my retirement plan is, I have to work until I am dead. But I do follow the weather, and I do love to ski powder. So, I do follow the snow market, and for those of you who just gotta have the early forecast, the insider tips, I offer my analysis of how the snow futures market is looking ….before the price of a Season Pass goes up in the next few days. If you want to skip all the analysis and get to the bottom-line, then just scroll to the bottom of this blog….. 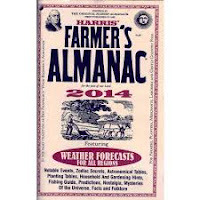 There are several different Farmer's Almanacs out there to consult. These, in my opinion, are the least useful and least accurate indicators of long range weather. But I have to admit, I keep one within arm's reach of my toilet every year. 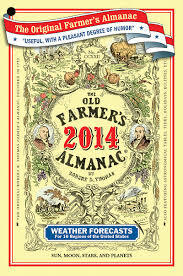 1) Farmer's Almanac, in print since 1818. 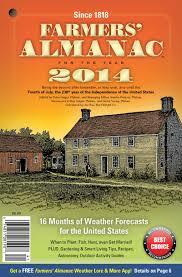 2) The Old Farmer's Almanac, in print since 1792. 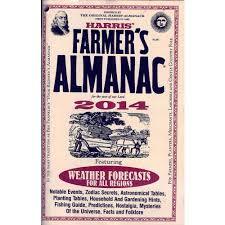 3) Harris' Farmer's Almanac, claims to have been around since 1692. To paraphrase that guy from the Dos Equis commercials, "I don't often read a Farmer's Almanac, but when I do, I prefer the Old Farmer's Almanac". Unfortunately, that one is not available yet (release date is Sept. 2nd). So, I'll give you what info I could decipher from the other two almanacs. Pacific Northwest: Cold & below normal snowfall. Rockies: "Piercing Cold" & normal snowfall. Sierras to Wasatch: Cool with normal snowfall. Cascades & Sierras: Cold December & January with normal snowfall. Warm February & March with below normal snowfall. Intermountain West & most of the Rockies: Cold December & February. Warmer January. And showing above normal snowfall December, January, & February. March was shown to have normal temps & snowfall. In general the theme seems to be a colder than normal winter throughout the West, with relatively normal snowfall across the board, a little below in the Northwest perhaps, and a maybe little above normal in the Rockies. 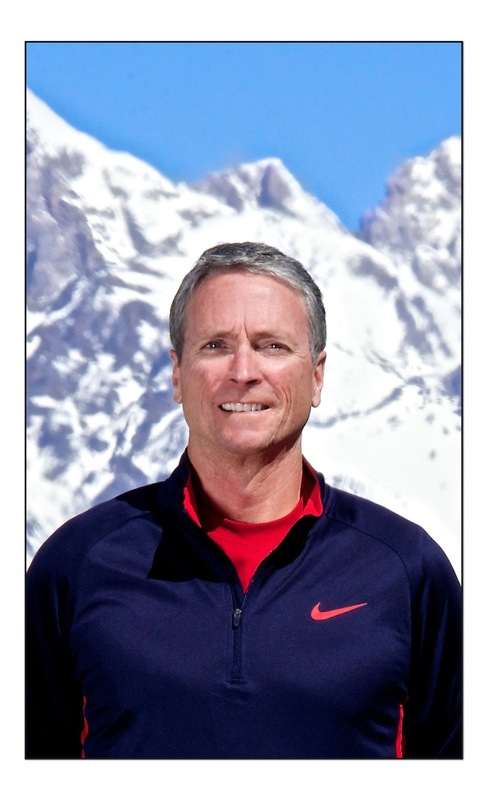 Overall nothing too remarkable….pick whichever one sounds better for where you ski, and run with it! The CPC will give you trends for temps and precip broken down in 3-month increments, for the next year. They are very general in their depiction of the actual weather you might experience, but they do put long hours into dissecting the atmospheric trends and the work these guys do is as cutting-edge as you can get, and their maps are based on a lot of different models and exhaustive inputs, including the El Nino/La Nina situation, which I will address lastly in this blog. When I flipped thru the maps and looked at the overall picture for the Western US from November thru March, it seems to carry a similar theme through the winter months, here's my take on what the CPC is showing. 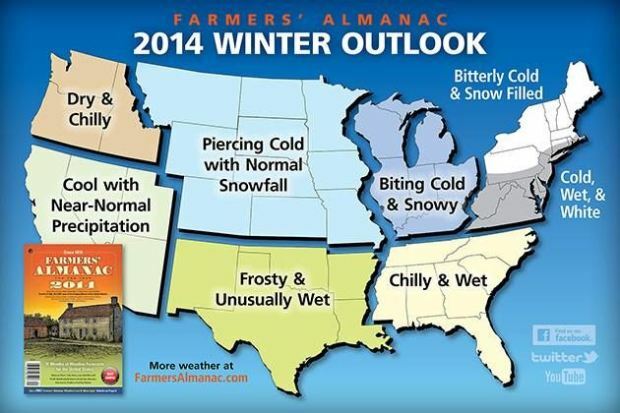 (Refer to DEC-JAN-FEB maps shown below). Temperatures: The Colorado Rockies & Utah have a higher probability of experiencing warmer than normal temps. The Sierras, Nevada, and Wyoming had a little lower probability of warmer than normal temps, but were still "in the paint", to steal a basketball phrase. The Pacific Northwest and Montana fell out of the paint, and had what they refer to as "EC", Equal Chances of being warmer or colder than normal. Should we just call that "normal"? You make the call. Precipitation: In general, the entire Western US fell under the category of "EC", Equal Chances of having above or below normal precip the entire winter. For we simple-folk, that's a coin flip, Bubb! However, there was one exception to this overall outlook, and that was during the early part of the winter season. The Oct-Nov-Dec & the Nov-Dec-Jan map sets showed an area of Above Normal Precipitation over the Idaho panhandle, all of Montana, and across Northwest Wyoming. Why? I have no idea. then go to the CPC's Seasonal Outlook Page. The El Nino Southern Oscillation (ENSO) situation has been in a "Neutral" phase all summer, and the big boys who analyze all that ocean temperature stuff all agree, to a certain level of confidence, that these conditions will hold through the Winter of 2013-14. That means we will be in neither an El Nino nor a La Nina, but rather a "No Nino", if you will. The implications for that bear out in the long-range forecasts from the CPC that I just described above. "Equal Chances" for above or below normal snowfall almost everywhere in the Western US. It's a coin flip, Bubb! So far, the Farmer's Almanacs and the CPC are not in agreement on temps in the Rocky Mountain Region, at least. One is saying colder and one is saying warmer. The farmer's seem to have more of an opinion on the precip amounts. Maybe they too foretold "EC" in their prognosticating formulas and decided to flip a coin? Don't get too hung up on trying to hang your hat on one forecast or another. I'll guarantee that wherever it is you ski in the West, there will be snow this winter. How much, how many awesome powder days you will get, will always vary from year to year, season to season, month to month, week to week. Parts of the winter may see glorious dumps. Parts may see what seem like interminable stretches of drought. But you know you are going skiing, no matter what the weather does. My mantra is, "All skiing is good skiing, some skiing is better!" That's a pretty good outlook, is it not? The bottom-line is ….there are just two things you need to do right now, shut up & buy your season pass. While it's cheap. SO, LIKE, ITS GONNA DUMP!